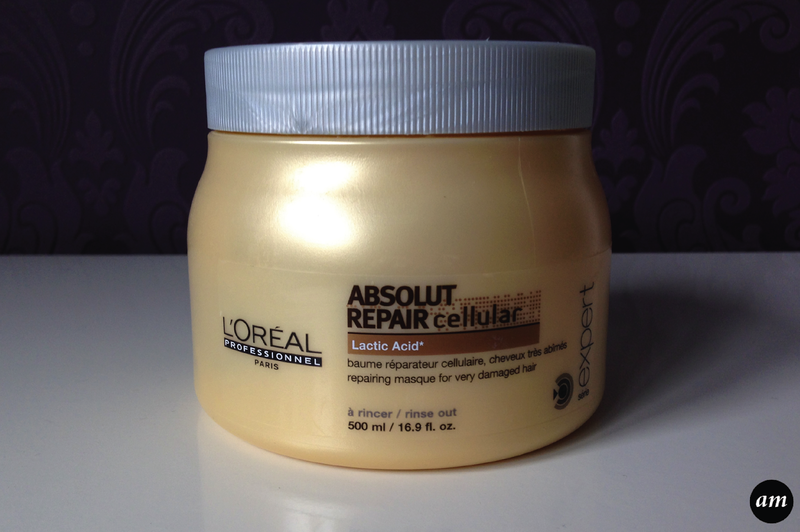 The L'Oreal Professional Absolut Repair Cellular is one of my favourite masques to use on dry/damaged hair. It leaves your hair knot free and feeling nice and silky soft. I like to use this masque once a week and I leave it on my hair for at least 5 minutes before rinsing it out. I would recommend using an egg sized amount and spreading it evenly on the mid lengths and ends of your hair. This masque helps to repair your hair and leave it looking nice and shiny, which it does. 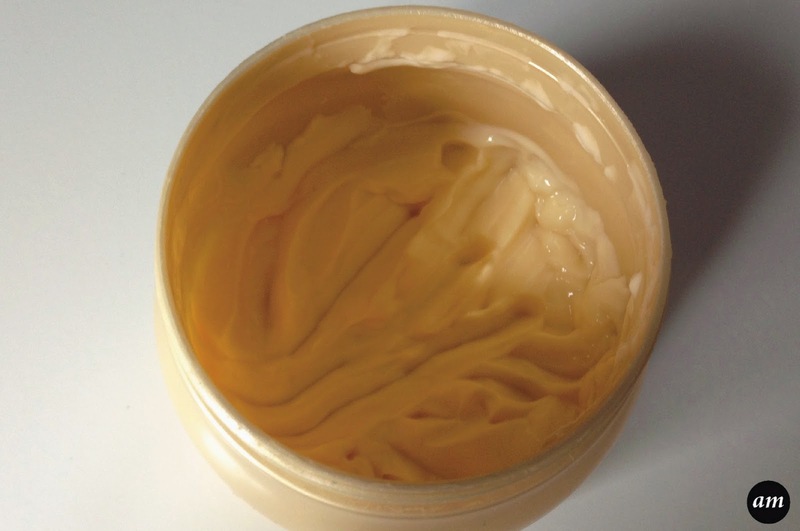 It's a great masque to use even if your hair is in a good condition, just to keep on top of it. It isn't a heavy masque, so you don't need to rinse it for ages like you may have to with a more oilier masque, and it doesn't weigh your hair down. It makes your hair look healthy and leaves it smelling lovely too. I would defiantly recommend the L'Oreal Professional Absolut Repair Cellular Masque as it's nice and nourishing and helps to get your hair in a better condition, with a noticeable difference in just 1 month. You can purchase it from most hairdressers and online for around £12.99. 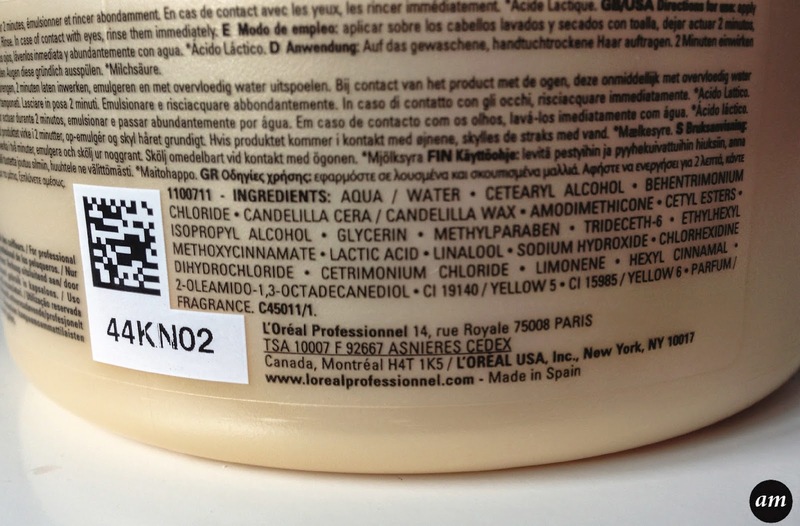 Have you tried the L'Oreal Professional Absolut Repair Cellular Masque?